Your Success Wealth Management Financial Advisor is a CFP® CERTIFIED FINANCIAL PLANNER™ Practitioner who has met rigorous education and experience requirements while being held to the highest ethical and professional standards in the industry. 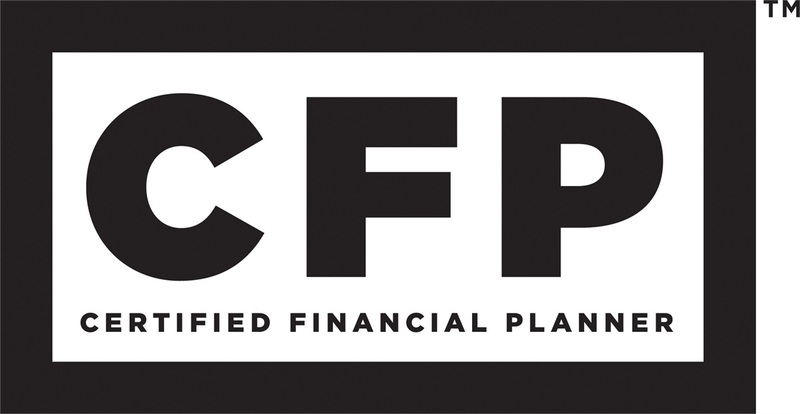 Although just about anyone can use the title “financial planner”, only those who have fulfilled the CFP Board's rigorous requirements earn the right to call themselves CFP® professionals. In addition to completing a comprehensive financial planning curriculum approved by the CFP Board, CFP® professionals are required to complete continuing education and ethics coursework to ensure their competence in financial planning. CFP® professionals must have a minimum of three years experience in the personal financial planning process before earning the right to use the CFP® certification marks. As a result, CFP® practitioners possess financial counseling skills in addition to financial planning knowledge. As a final step to certification, CFP® practitioners agree to abide by a strict code of professional conduct, known as CFP Board’s Code of Ethics and Professional Responsibility, that sets forth their ethical responsibilities to the public, clients, and employers. CFP Board also performs a background check during this process, and each individual must disclose any investigations or legal proceedings related to their professional or business conduct.